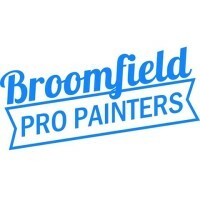 Broomfield Pro Painters - Get Involved. Make Friends. Enjoy Motherhood. Broomfield Pro Painters provides friendly, high quality, professional painting services to the North Denver and Boulder County regions.